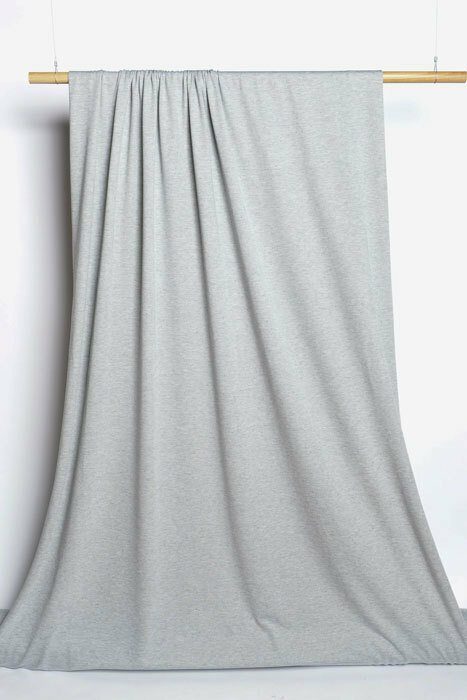 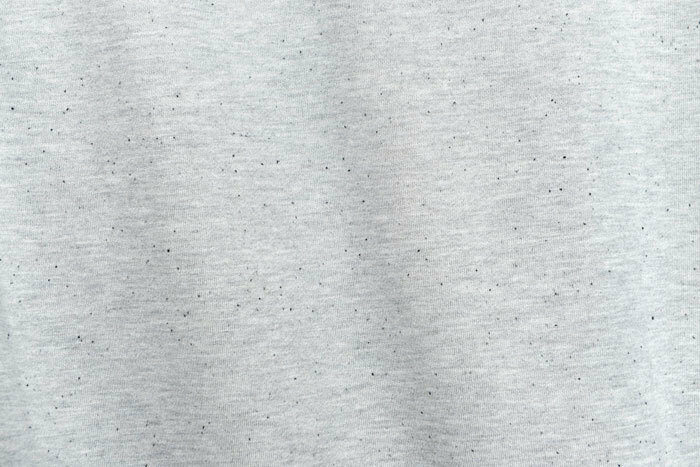 A soft and cozy double-sided fleece that features a soft, smooth, grey knit with tiny black specks. 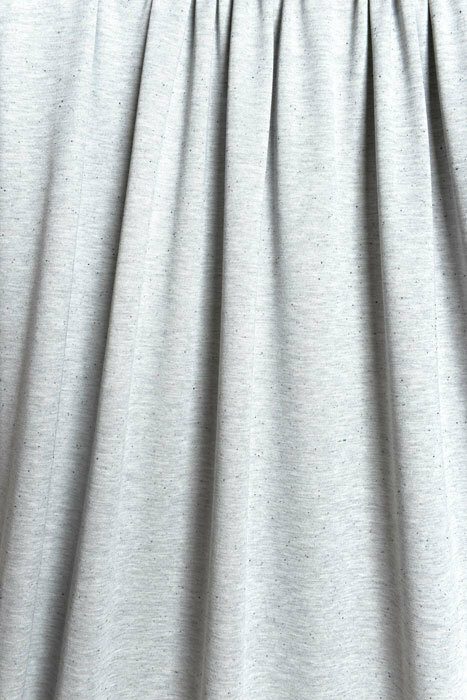 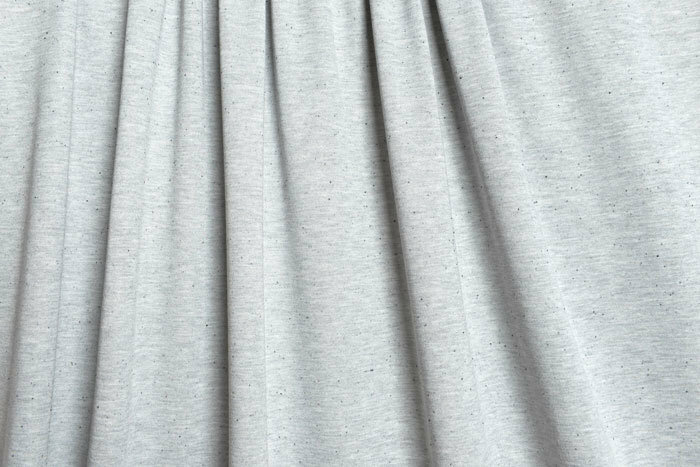 The "wrong" side of the fabric features a natural white terry. 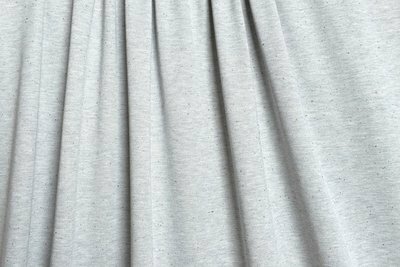 This fabric would make your favorite pair of comfy West End Pants or a fabulous fall Bristol Top.